Do you feel freedom in the air? When the nation calls, they hold their stance. When the people call, they’re the first to serve. 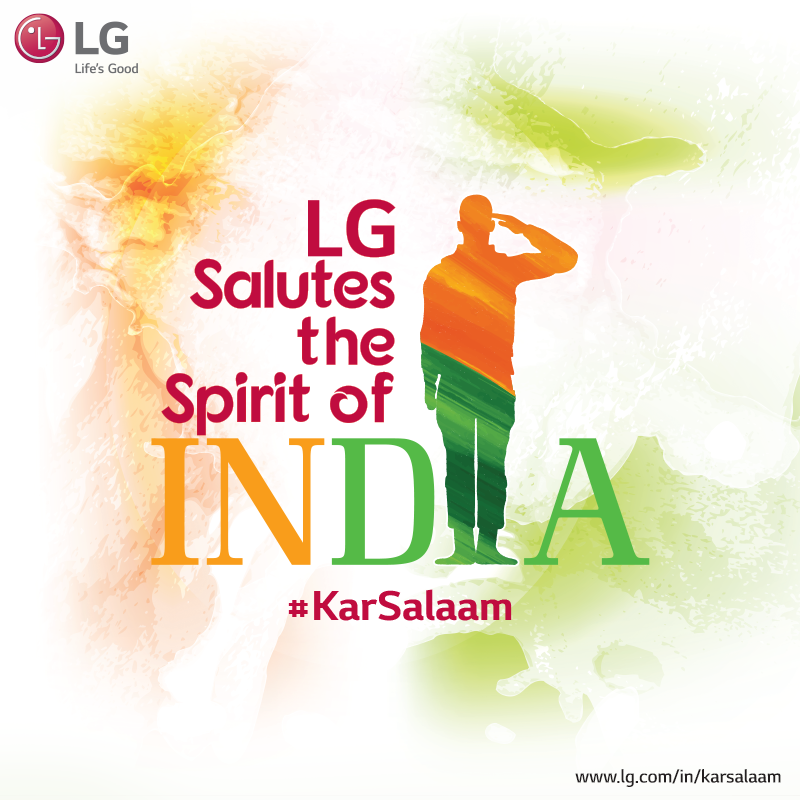 In 2017, LG launched the KarSalaam campaign to share the gratitude of the nation to the soldiers. It was a grand success and a Guinness World Record for the “Longest line of sticky notes” were created. However, this year we take the opportunity to thank the heroes behind the soldiers- their families. 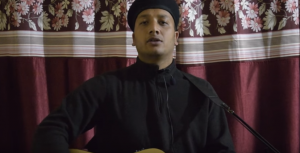 Months and days go by without meeting their dear ones but they wait, wait till the nation is safe. The brave & fearless consider their country above all and everything else secondary. Sometimes, even hearing the voice of their dear ones seems like a privilege possible only at certain times. As citizens of this great nation, this Republic Day saw them thank the soldiers and their families for their relentless support and dedication towards the country. The courage, the persistence, the motivation, the patience and the support shown by the families of the armed forces is incomparable. Even Twitter overflowed with #SaluteToSoldiers tweets such that it trended at second position in India. People just couldn’t stop thanking these brave-hearts for their sacrifice. 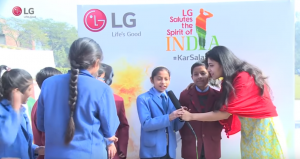 Last but not the least, Republic Day has gone by but the messages haven’t stopped. 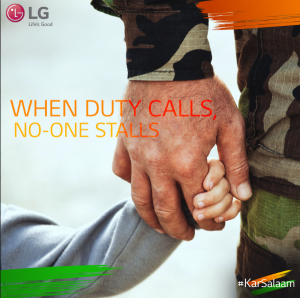 To the soldiers who protect round the clock, the nation not only thanks but admires your heroic deeds and courage every moment. 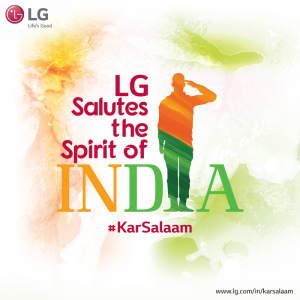 #KarSalaam is not just an initiative but it is the slogan of every true Indian heart.